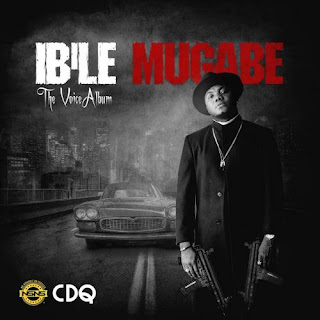 CDQ Ibile Mugabe Album Zip: Indigenous rapper, CDQ is have finally released his sophomore project titled, “Ibile Mugabe” (The Voice). The project is a 17 track album, featuring Davido, Tiwa Savage, Wizkid, Mr Eazi, Kizz Daniel and more. Producers who worked on the project include Masterkraft, JayPhizzle, DJ Maphorisa and Big Mouse. There has been no response to "ALBUM: CDQ – Ibile Mugabe (Zip File)"